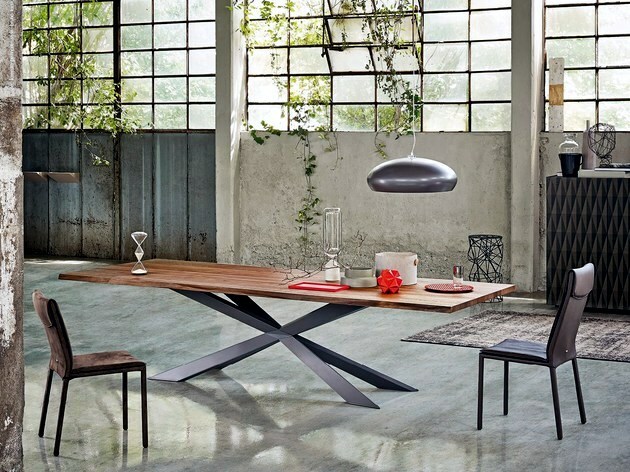 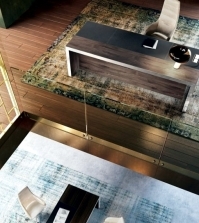 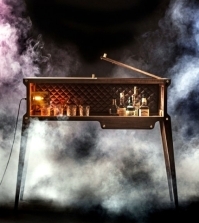 The Spyder is a table design modern dining room, designed by Philip Jackson Cattelan Italy. 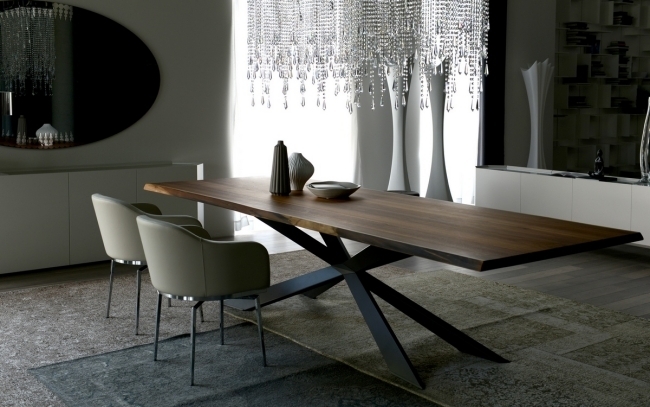 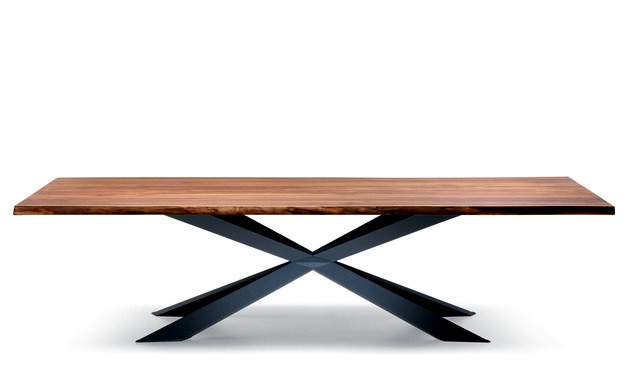 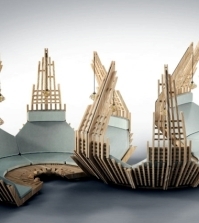 The dining table is only a foot that has an interesting sculptural form. 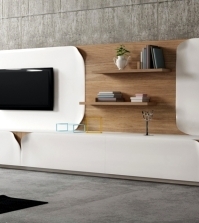 This form is an accent and chrome-plated steel, which is available in the following variants - white, matte graphite or walnut. 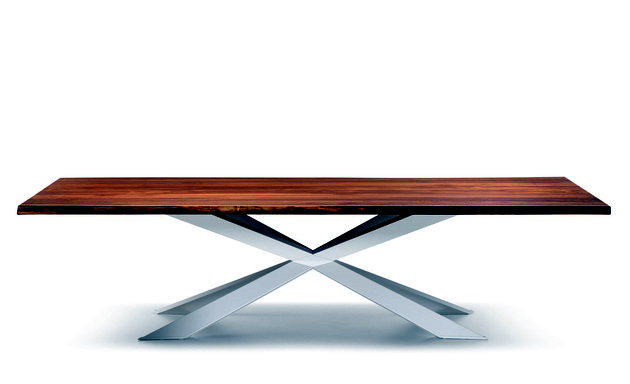 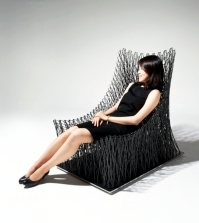 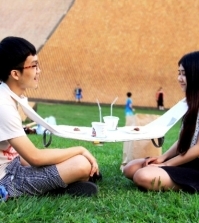 The designer was inspired by the shape of the spider of this modern dining table design, then also bears this name. 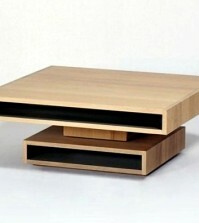 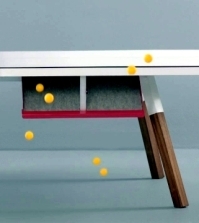 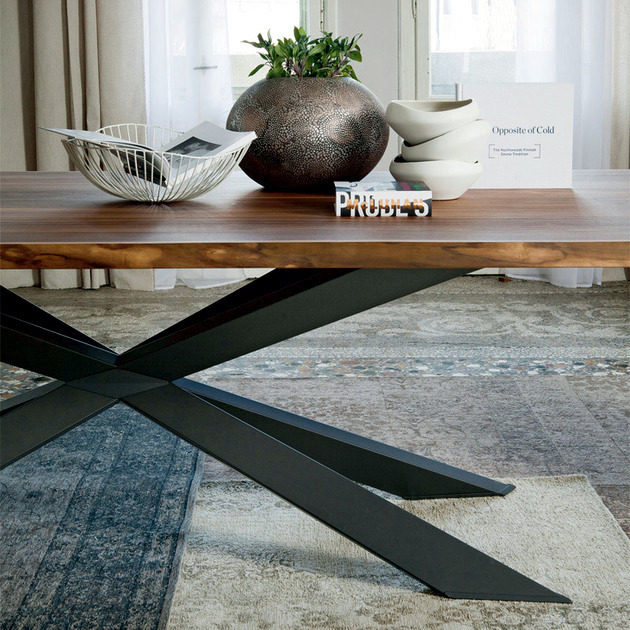 The table top is another element that has a fascinating feature - the jagged edges. 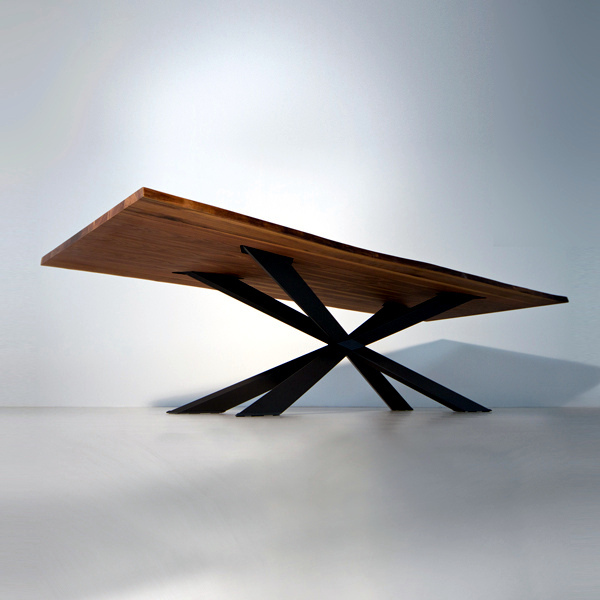 At first glance, these forms give the table a rustic look, but meets the fresh, modern look of steel legs. 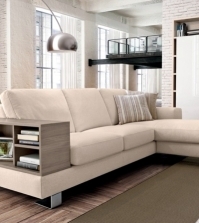 The general impression about a contemporary design that combines the look of solid wood construction set metallic hot and cold. 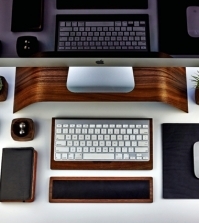 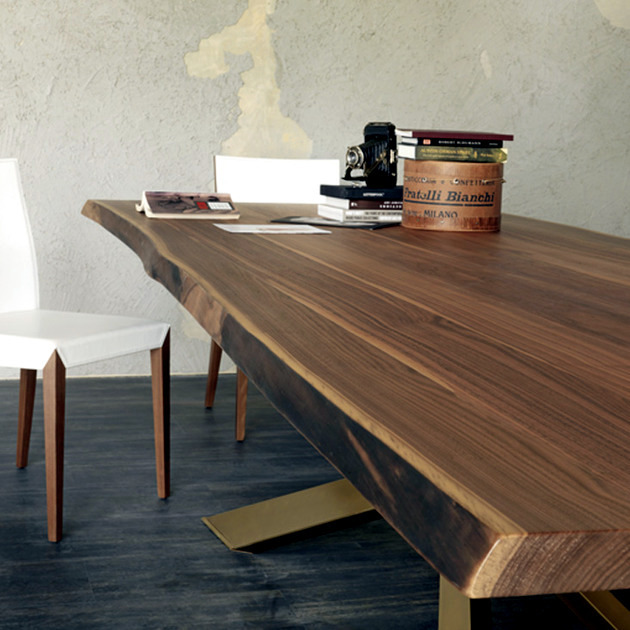 The table top is made of solid walnut is available in Canaletto or a darker shade of wood. 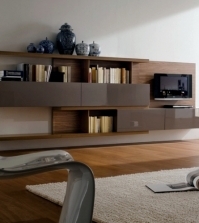 It 'available in three sizes, from which 100 x 200 cm and 120 x 240 cm suitable for a standard room. 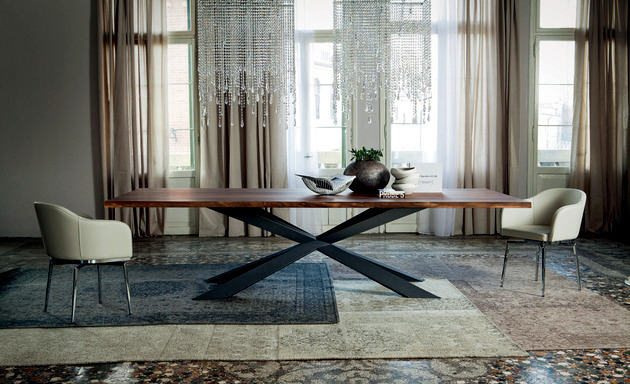 The size of 120 x 300 cm gives a feeling of extraordinary dining table with a long table that looks like a huge platter of freshly cut wood. 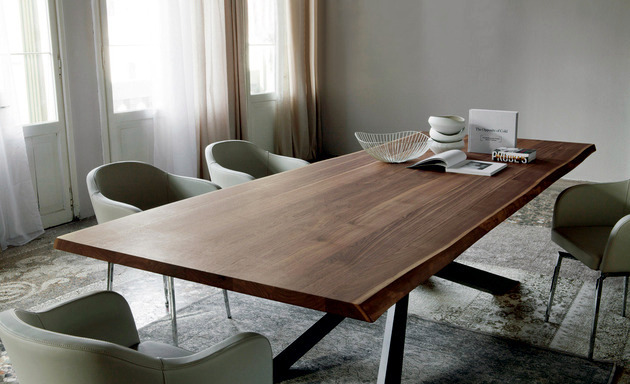 The thickness of the table will lose all their weight against length, although the actual weight of the panel, will look simple and elegant. 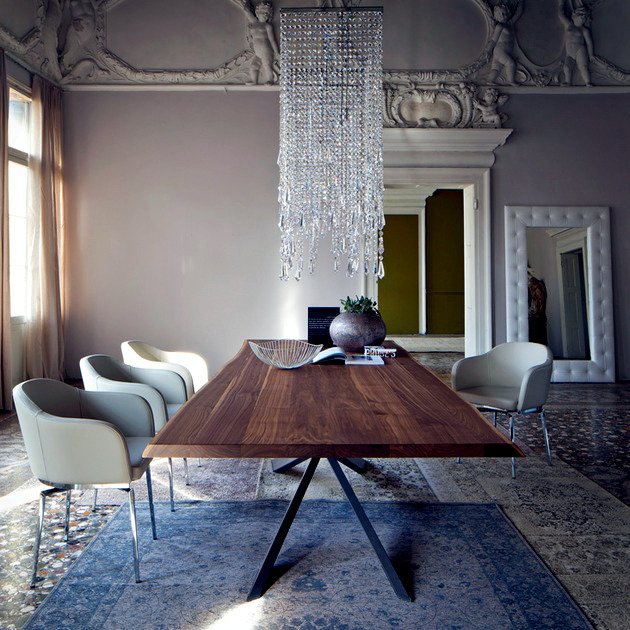 The Spyder dining table would be perfect for any style and choice of presidents give the final touch.